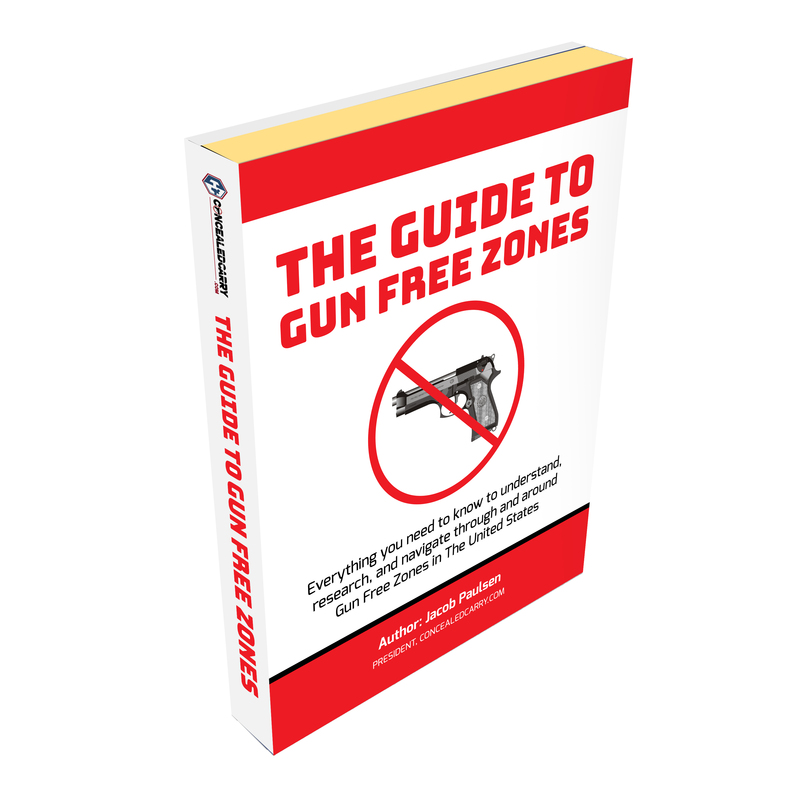 This is the most popular and complete Utah Gun Law book ever written. 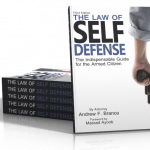 Attorney and author Mitch Vilos specializes in Criminal Defense law with an emphasis in firearms. Based in Southern Utah, Mitch Vilos understands the importance of knowing one's rights. Learn more below. 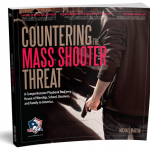 This is the most popular and complete Utah Gun Law book ever written. Attorney and author Mitch Vilos specializes in Criminal Defense law with an emphasis in firearms. Based in Southern Utah, Mitch Vilos understands the importance of knowing one's rights. 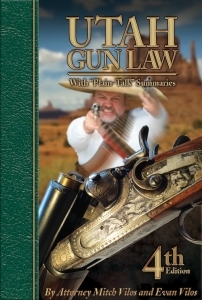 This updated 4th edition Utah Gun Law Book is now fully up to date. Completely updated with instructions on how to stay informed. New law clarifying the right to keep weapons in your own home. New car carry rules and traps. New alerts about federal shooting closures throughout the state. Updated appendix summarizing changes in Utah's gun laws relating to teens and young adults. New national park and monument rules. It's more expansive than you've heard, but there are hidden legal traps. New “Katrina” law prohibiting the government from confiscating your guns during a serious natural disaster. Changes to Utah's brandishing and defense of property statutes. New Statute giving immunity to property owners who allow concealed weapon holders to bring their firearms onto the property owner's land. Includes Complete NEW Entertainment Package From Your Favorite Desparado Pancho Vilos! New Pancho's Wisdom Pancho's Sweet Dreams for Endangered Species Pancho's Revised Letter to Santa Pancho's I-Have-a-Dream Civil Rights Speech And Much More! Be the first to review “Utah Gun Law 4th Edition by Mitch Vilos” Click here to cancel reply.